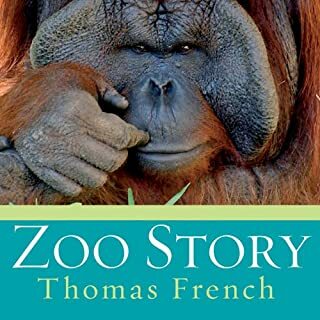 Very interesting story about the ups and downs of daily life in a small City zoo. Story grabs you right away and holds on until the end, but I felt like the resolution was predictable and therefore a little disappointing. Still, it's got good old King tension and storylines moving and crossing at the speed of light! 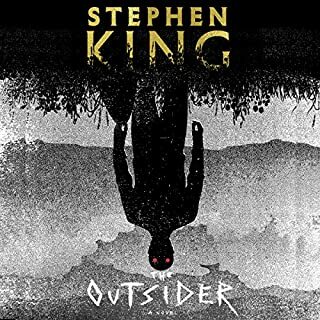 This author and this narrator have produced a listen that can't be surpassed. 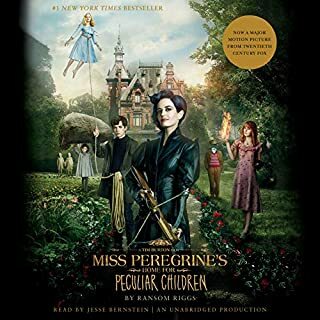 Every character, every scene, every detail jumps to life...on paper it was impossible to put down, and as an audiobook you will drive around endlessly to find a stopping point! This is an enjoyable listen for all members of the family, children and adults alike. 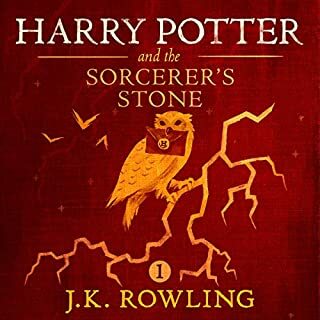 Revisit the wizarding world. It never gets old!! Engaging way to pick up bits of history...not necessarily 100% accurate, but adequate!! Story paints vivid picture of the period. Easy read for multiple ages. Not scary for younger readers, unpredictable twists hold older attentions. Everyone in the car will be happy! Nefertari catches the eye of the Crown Prince, and despite her family's history, they fall in love and wish to marry. Yet all of Egypt opposes this union between the rising star of a new dynasty and the fading star of an old, heretical one. While political adversity sets the country on edge, Nefertari becomes the wife of Ramesses the Great. Destined to be the most powerful Pharaoh in Egypt, he is also the man who must confront the most famous exodus in history. 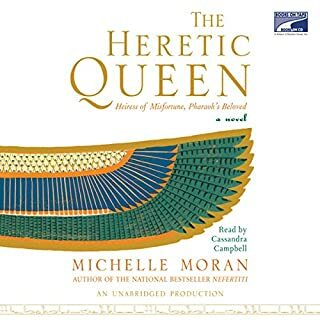 Like other books by this author, Heretic Queen gives a glimpse into the past. 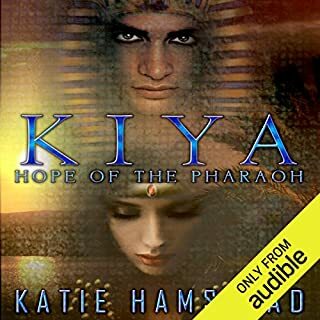 Ancient Egypt with all the Majesty and corruption one would imagine.